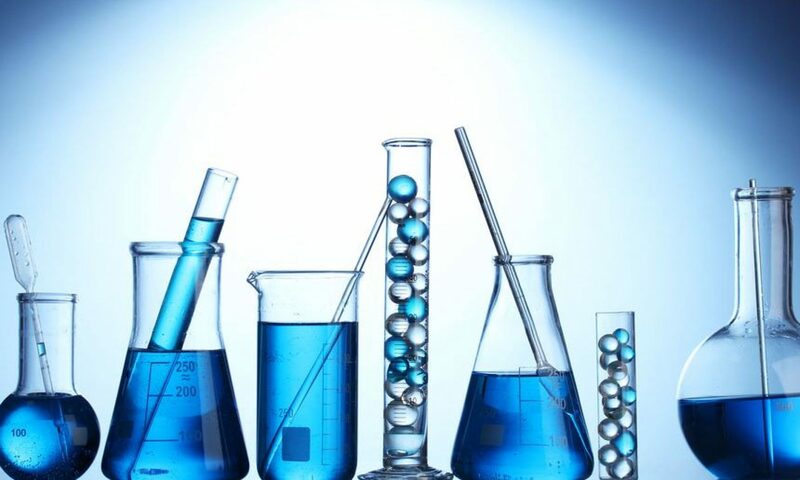 At T4W we have a vast amount of experience when it comes to producing chemical water treatment products. Alongside this we also have a large amount of knowledge providing comprehensive pre and post sales technical support to help your water treatment company find the products they need. We are here to support water treatment companies seeking essential and effective products across the industry sectors in which they operate and also to deliver pre and post-sales technical support to you as you grow your business by seeking out and acquiring new customers. For further information on any of the above services you can click to visit those individual service pages or alternatively contact a member of our technical support team who will be happy to answer any queries.